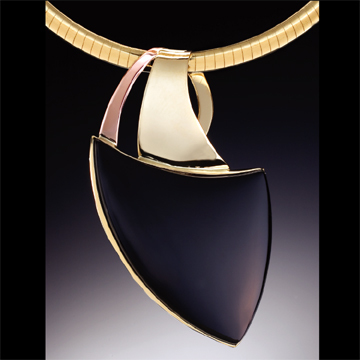 Melissa Designer Jewelry is a locally owned jewelry boutique specializing in the work of designer-goldsmith Melissa Booth. We offer Melissa’s handmade one of a kind designs as well as a carefully curated selection of jewelry from artisans who reside locally and internationally. We provide expert repair, restyling, custom design services and watch battery replacement. Custom design consultations are available by appointment only. Send us an email and we will be happy to add you to our mailing list which provides information about our special promotions and upcoming special events. 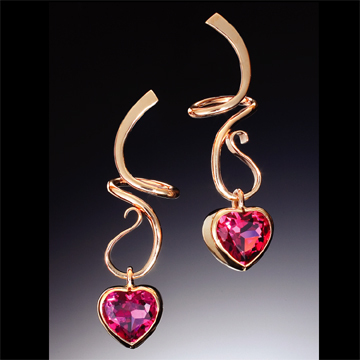 Melissa Designer Jewelry is located in historic downtown Hillsborough, NC. A short drive from Durham or Chapel Hill, Hillsborough is rich with history and small town charm. The downtown historic district is listed on the National Register of Historic Places and features over 100 buildings from the late 18th – 19th century. We invite you to spend the day in Hillsborough and experience the warmth of our charming town. 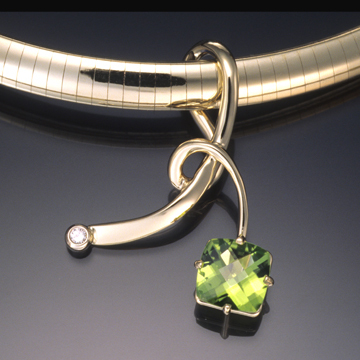 Be sure to stop by and see our award winning, one of a kind jewelry designs. All designs and images ©2019 Melissa Designer Jewelry Inc. All rights reserved.